Gold. That's what I realised through 2 years of my National Service. It's always a golden opportunity to serve your beloved country and I am proud to say that I did my part. Moreover, as we live in this high tech world, a war can be activate just by pressing a button and we are consider as a generation Y soldier. 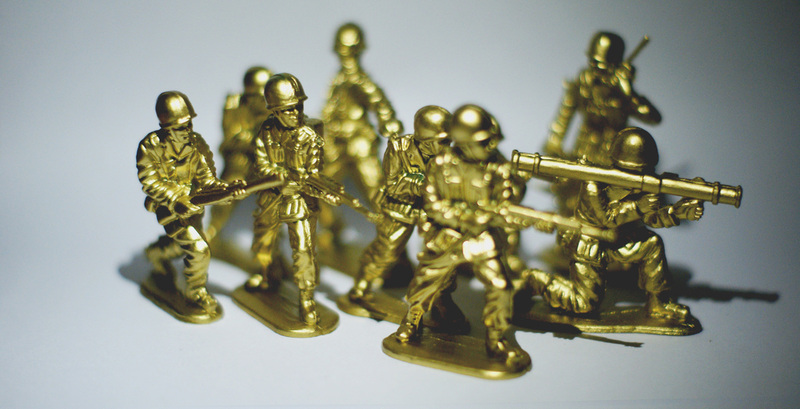 We are the Soldier of Fortune. 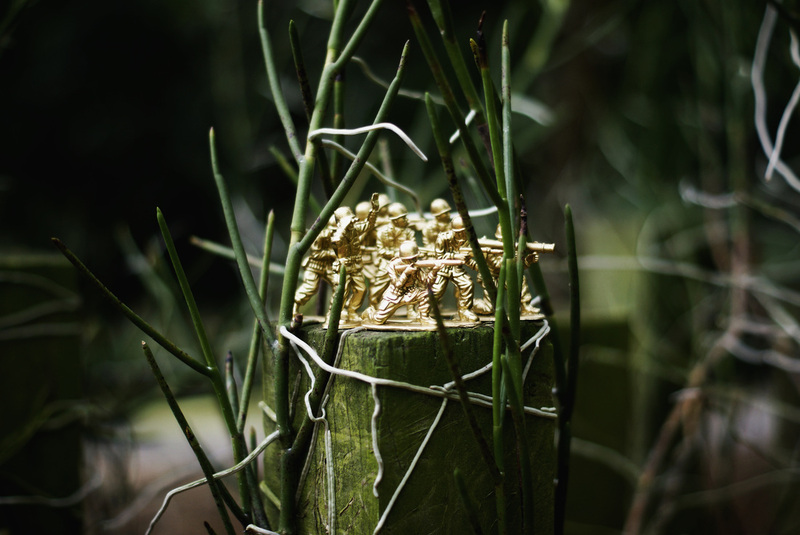 As I take the literal meaning of Gold, these toy soldiers are sprayed in 18 karat gold to symbolise the sacrifice we make and to emphasis the meaning of Golden soldiers.